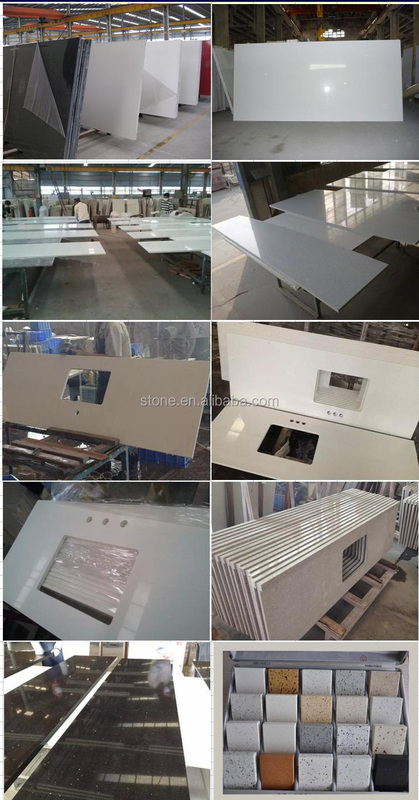 quartz stone vanity tops: 22"x25",22"x31",22"x37",22"x49",22"x61",x22"x73". Other irregular customized measurements can be made in our factory. Hotel, Condo, apartment, airport bathroom, ect. Pure white, crystal white, black, red, yellow, blue,etc. 20MM: Flat polished, full bullnose, ogee, ect. 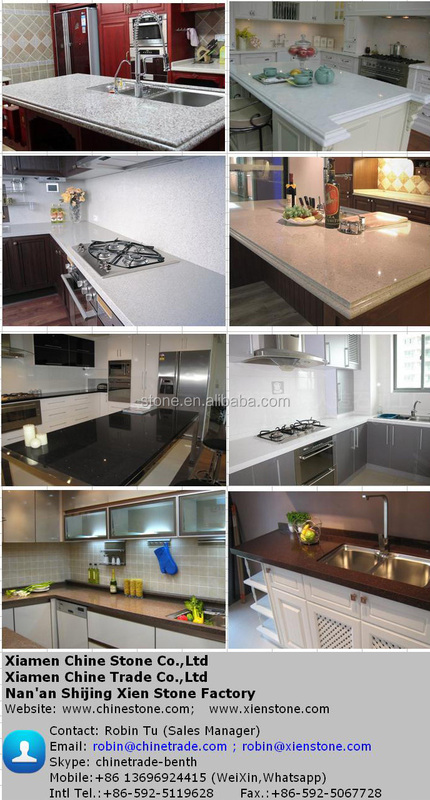 30MM: Flat polished, half bullnose, full bullnose, ogee, ect. 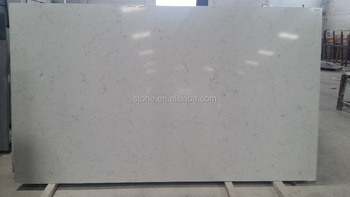 20+20MM (1 /2") laminate: OG,BN,Flat polished,waterfall, radius,ect. 1, In fumigated wooden crates.